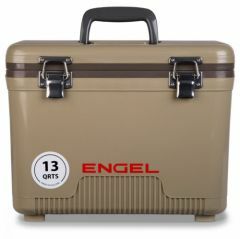 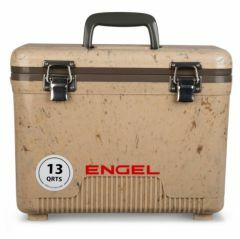 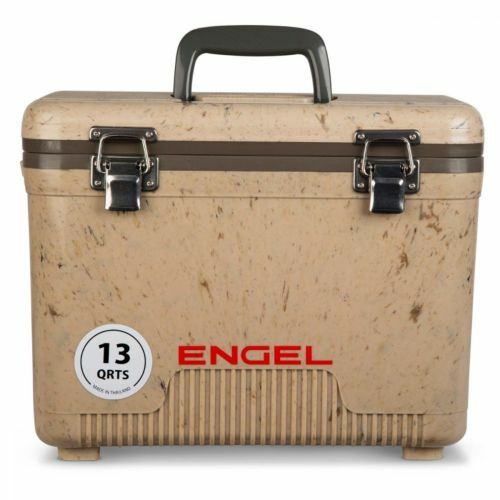 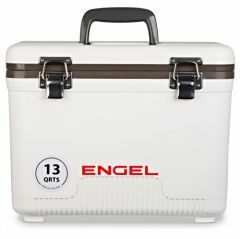 Engel 13 Qt. 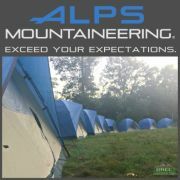 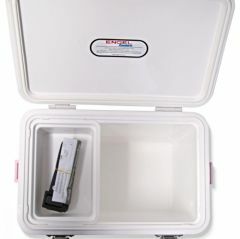 Cooler/Dry Box is Ultimate Leak-Proof Cooler/Dry Box. 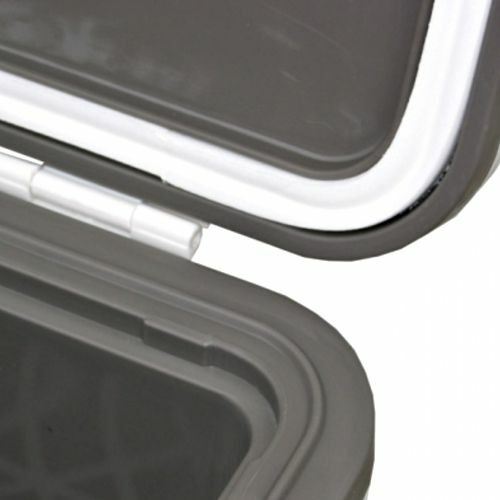 It is an airtight, watertight EVA foam gasket that not only keeps the hot out and the cold in, it seals so tightly there is no chance of leakage or mess. 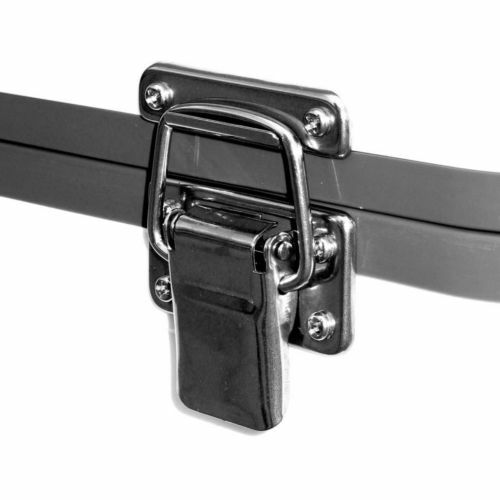 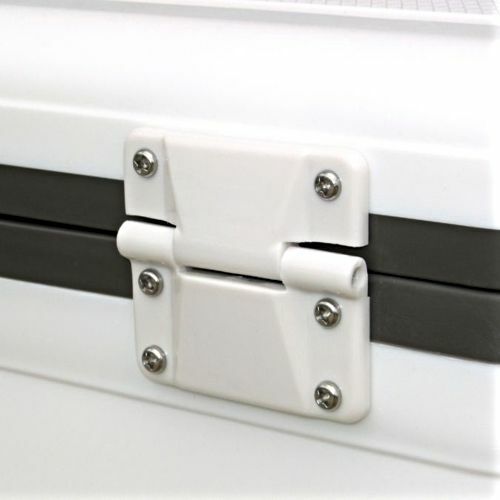 Our Polypropylene case is impact resistant to handle the toughest situations, while our draw-down stainless steel latches provide additional security. 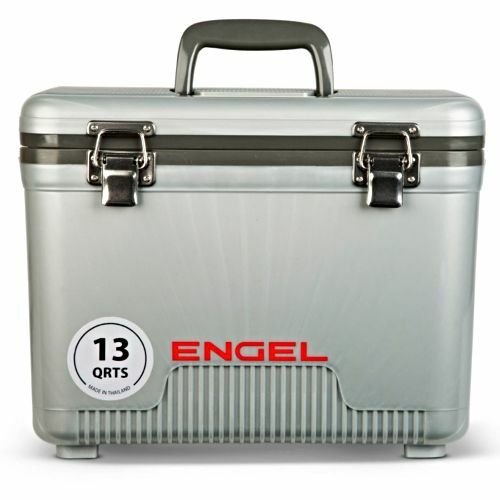 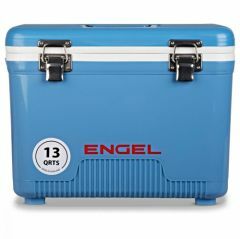 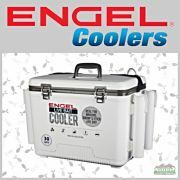 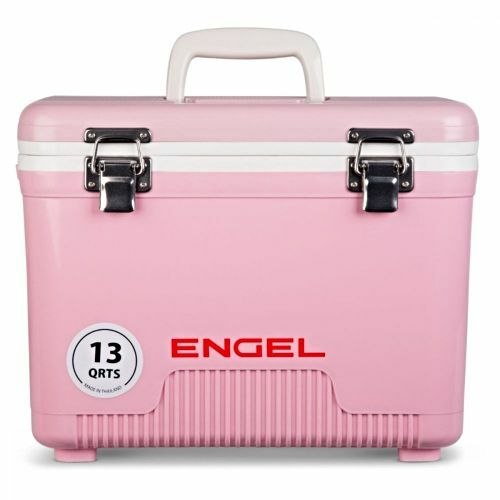 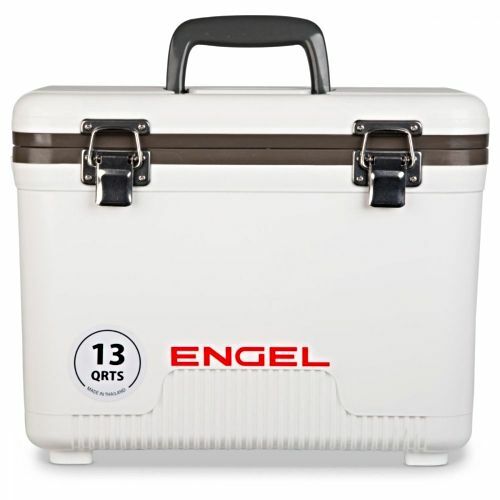 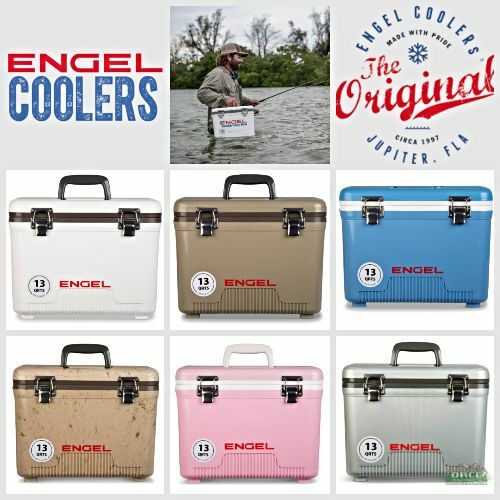 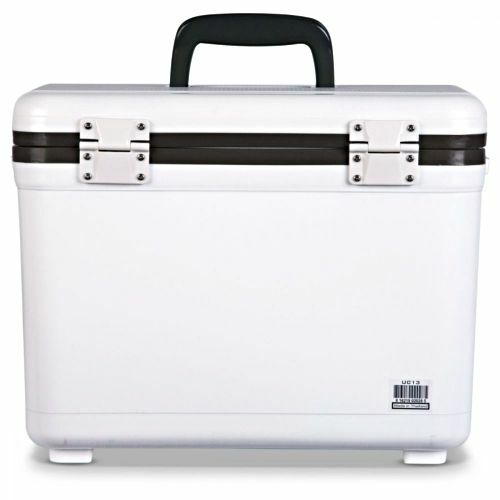 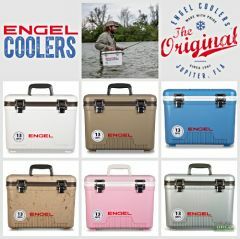 Engel cooler/Dry Box is the perfect companion for whatever the day calls for. Use the box as a cooler for sport days, store fresh food for a picnic or keep just-caught fish from spoiling. 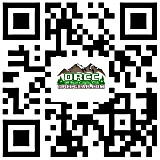 How about when you are out on the lake or in the field, use as a dry box to keep items like clothes, cameras, emergency kits and valuable electronics free from moisture and /or dust. 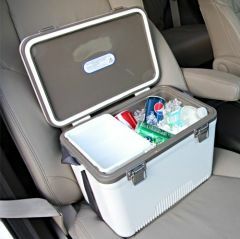 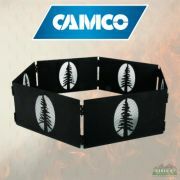 * Exterior Dimensions: 15" x 10" x 11"
* Interior Dimensions: 12" x 7" x 8.55"